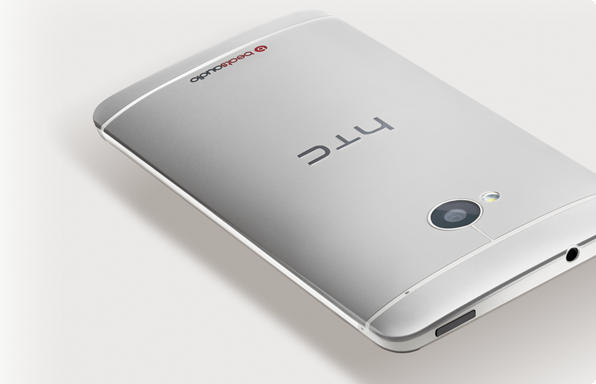 Well, if you know for certain that the HTC One is your next smartphone, why not make a little money while you are at it? For a limited time, HTC is offering $100 Visa gift card or the trade-in value of your old phone (whichever is greater) when purchasing a new One. If you are sending in your old phone, all you have to do is buy a One, then send HTC your old phone with proof of purchase for a One, then sit back and wait for your refund. It’s certainly an interesting way of getting people to buy their new phone, but when people hear about free money, it’s almost too good to pass up.